The iRay D4 is a complete mobile system. 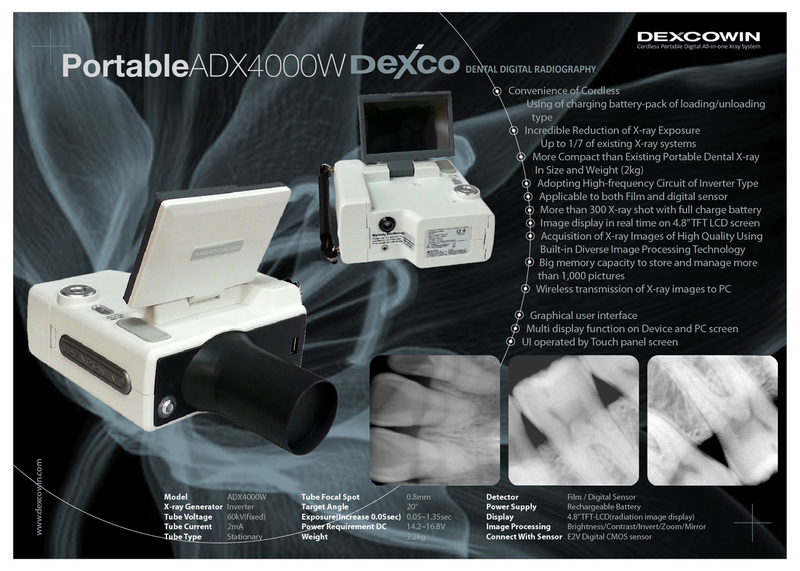 It has an on board computer and a 4.8” screen that allows the doctor to take analyze X-rays with a single piece of equipment. 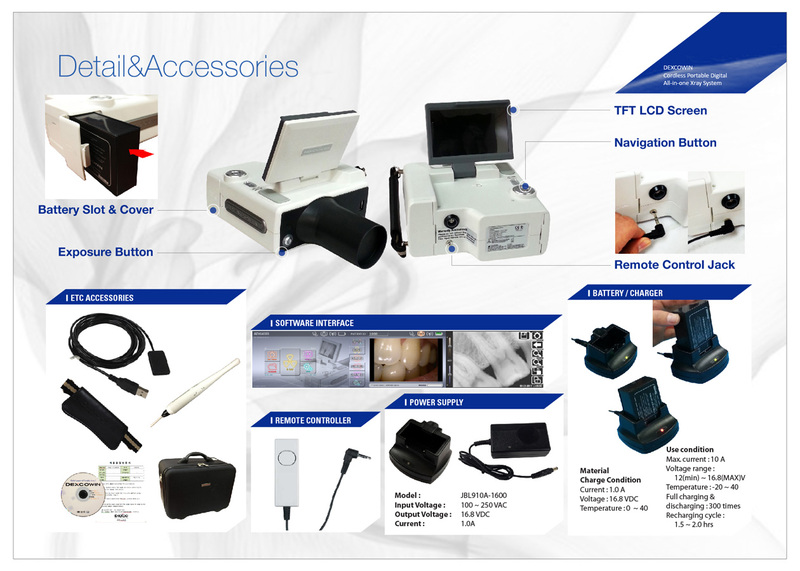 There is no need for additional equipment as the iRay D4 comes complete with a high definition sensor. The iRay D4 is the most mobile and independent solution on the market today. The iRay D4 comes with two rechargeable Li-poly batteries with up to 300 shots on a single charge. 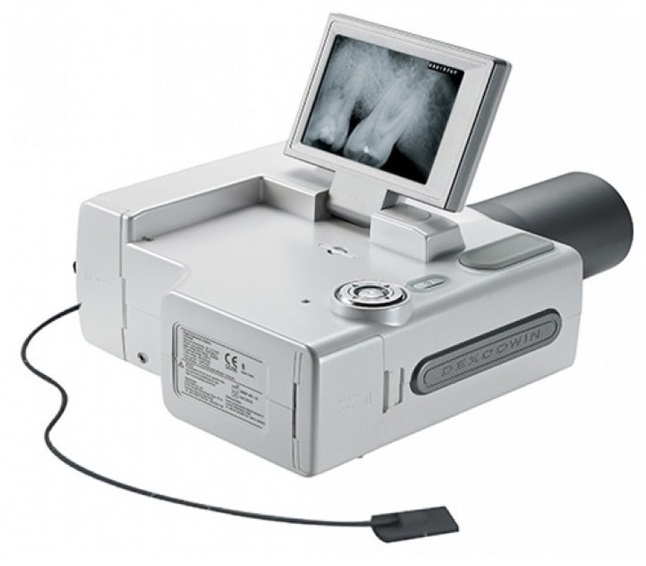 The iRay D4 also includes wireless transfer to your PC, now take and view your X-rays anywhere! The iRay D4 gives you more for less than conventional systems. The iRay D4 does not need special construction in terms of shielded rooms, chemical development and dedicating rooms for X-ray. The iRay D4 does not require special technical equipment such as computers and additional sensors thereby providing quality all-in-one equipment. 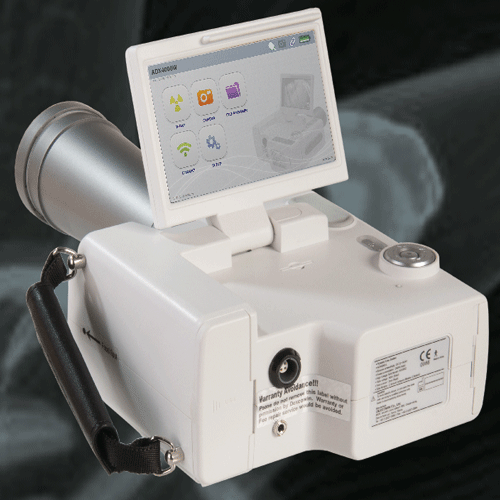 It allows you to take an x-ray in real time, while you are in the room. This allows the practitioner to provide his customer face to face reassurance while the X-rays and images are taken.